Summer can do a number on our tresses, and now that the season is officially over, we are in desperate need of some damage control. With all the chlorine, sand, and wind that has worked our hair, it’s time to give it some love and get it back to its lovely self. 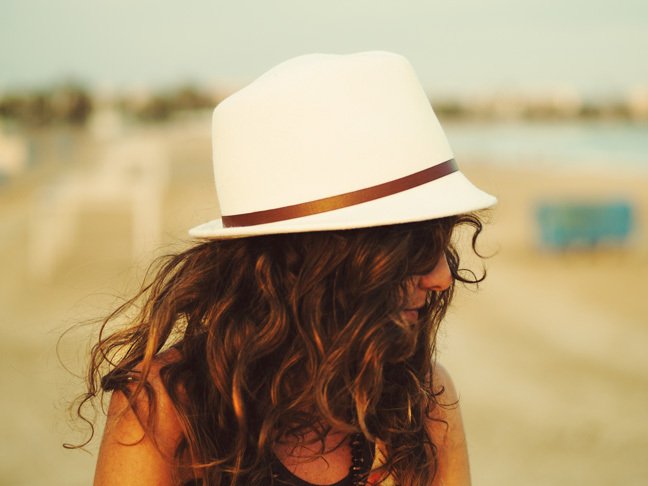 Below are a couple tricks to help moisturize your hair & revive your sad summer locks. By the end of summer our hair can get dry, broken, and even brittle. Step number one is to get some moisture back into our hair. The same as our skin, hair needs to be treated with moisture to stay healthy. 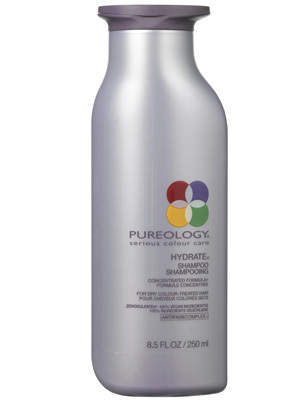 Start with a hydrating shampoo like Pureology Hydrate Shampoo. This plant-based product is sulfate free and yet hydrates hair to the max. Not all conditioners are created equal. With dry summer hair a quick conditioning in the shower may not be enough. A great leave-in conditioner like It’s a 10 Miracle Leave in Conditioner really packs the extra punch that dry hair needs to seal in the moisture on your hair and lock it in. 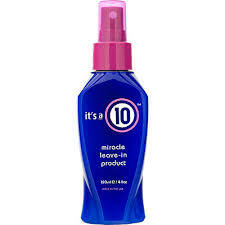 It’s a 10 Leave in Conditioner adds shine, repairs split ends, eliminates frizz, and helps protect hair from the environment. With dry, damaged summer hair, you have to go the extra step in repair and add a mask into your weekly routine. 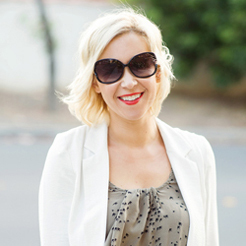 A mask is the fighting force to seal the deal on your hair repair. By letting a mask sit on the hair for at least an hour or even overnight, you allow the hair to absorb the mask at its fullest. Some great at-home hair masks can be done by mashing up an avocado with olive oil and applying to hair. Another great at-home hair remedy is coconut oil. It smells great and is a great hydrator for your skin as well. Apply generously to hair, comb through, and wrap with plastic wrap for at least thirty minutes. The longer the masks sit on the hair the better. 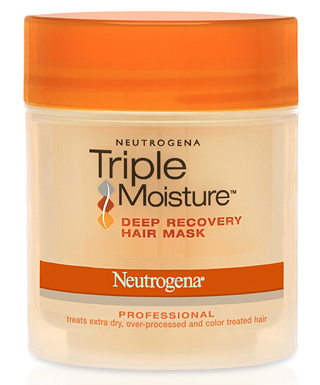 If you prefer a store-bought mask, Neutrogena’s Triple Moisture Deep Recovery Hair Mask penetrates hair in about five minutes and leaves hair feeling silky soft.